NewRay Toys "CLASSIC PLANES" 1:32 SCALE FOKKER DR.1 "RED BARON" #20227 - NOS! 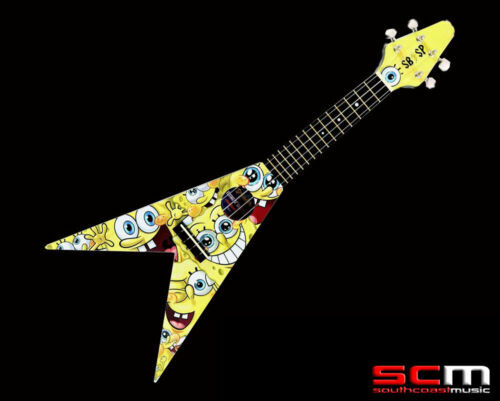 NEW IN BOX SPONGEBOB SQUAREPANTS UKULELE PACK + SPONGE BOB UKE ACCESSORIES! FISHER PRICE IMAGINEXT DC SUPER FRIENDS RED ROBIN VHTF !! IMPERIAL HOVERTANK PILOT Black Series 6" Figure STAR WARS Rogue One TRU Exc. Fisher Price Mike The Knight ~ Mike & Yap Toy Playset...New!! !